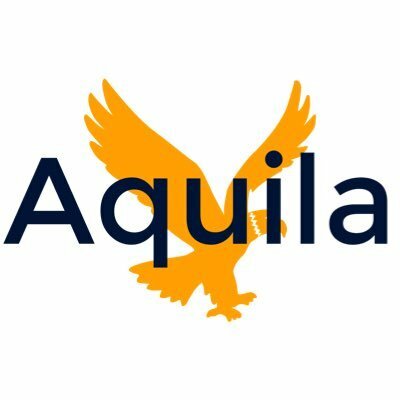 Evelyn Ramirez, a sophomore joining the Aquila team for the first time, speaks two languages: Spanish and English. In ten years, she sees herself still in school, possibly pursuing a career as a surgeon or a nurse, but definitely related to medicine and helping others. 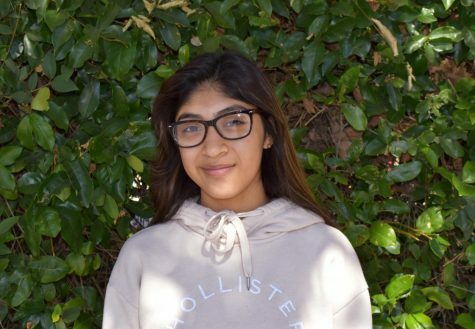 Evelyn has one older brother who is currently a senior at UPA and two younger sisters, one in sixth grade and one in kindergarten. She has a Shih Tzu/Poodle mix named Nala, and Evelyn herself is a self-proclaimed dog person. Her family, in the past, has also had turtles and birds. Aside from dogs, Evelyn also loves pizza and shopping at Target. Although pizza is her favorite food, if she had to eat one food for the rest of her life, she would choose tacos because there is a variety of meat to choose from for the filling. She loves baby animals, especially panda cubs because she considers them cuter than the grown up versions. Evelyn also loves playing volleyball and might be joining a team sometime soon. If she received a thousand dollars out of the blue, she would use it to help her parents out with expenses. When she was younger, Evelyn watched the show “Zack and Cody,” and Cole Sprouse, one of the stars, is still her celebrity crush. If she could meet him today, she hopes they could explore the set of his current show “Riverdale.” Evelyn also loves Zayn, most recognized by his work in One Direction.